If you struggle with interpreting the court cards, not knowing when to see them as people, when to see them as ways of responding to a situation, or when to interpret them as events, this class with professional Tarot teacher and astrologer, Sara Gilbert is for you! Your layout is great and accurate…Very informative and insightful. These are a few of the positive comments from people who took part in the live recording of the class. their creation and relationship to each other on the Kabbalistic Tree of Life. 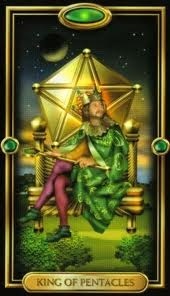 For an overview of Sara’s astrological approach to interpreting the court cards, read her blog post Decoding the energies of the Tarot Court. This simple spread describes how you act within the different roles in your life. In the class Sara interprets this spread for three people, all of whom found her interpretations accurate! 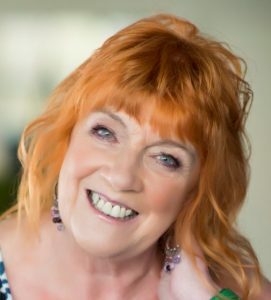 Sara Gilbert is a Professional member of the Tarot Guild of Australia who practises through her business Life Spirit Connections in Melbourne. She is also a member of the Association of Professional Astrologers and holds the Practitioners Diploma in Astrology from the Federation of Australian Astrologers. 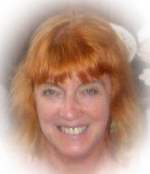 She has a special interest in evolutionary astrology and holds Level 1 Apprentice status with Steven Forrest in this field, which focuses on the moon’s nodes and past lives. Sara decodes the unique emotional patterns in your life, enabling you to become at home inside yourself and find your special place in the world. She is able to draw on wisdom from multi-faceted knowledge of esoteric systems: astrology, tarot, myth, goddess energy, the tree of life, numerology, palmistry and hand analysis. This enables a richer understanding, as each tool reinforces your life design through a slightly different lens. Sara can work with you through private consultation or a series of courses and workshops. She regularly reads at festivals, parties, ladies nights and corporate events, working in most states throughout Australia. 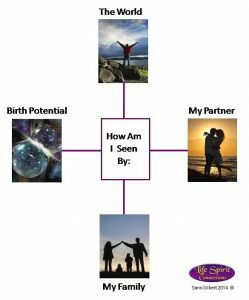 For more information, visit Sara’s website at www.lifespiritconnections.com.au.